Book us for a free interactive assembly today and watch the children in your school become excited about practicing and playing an instrument.  Our lessons cover all aspects of music theory and performance, but more importantly, they are super fun! Don’t have instruments in your school? That’s okay, we provide instruments for the children to use in lessons and also sell them at great prices. 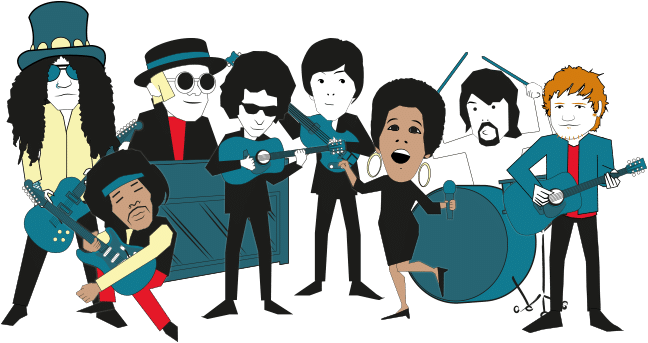 Watch this promo video to find out more about our musical revolution! Book a free interactive assembly for your school today by clicking here! Did you know that Front Row Music sponsor children to go through school in crisis areas overseas? Giving back is part of our company ethos and we love being able to make a difference through music. Check out this video of our trip to Haiti, to visit the children we sponsor. enthusiastic response from the children." registers to collecting all payments, which makes things really easy for our school. them to our neighbouring schools." “We think you’re doing a wonderful job in teaching our daughter the Guitar. She is an introverted child, but, thanks to Front Row Music, her confidence is growing. 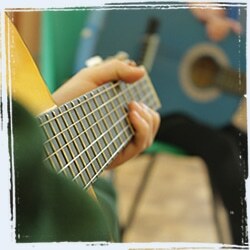 we have far more pupils than ever before choosing to learn the guitar. The teacher has a great rapport with the children and makes the lessons fun. 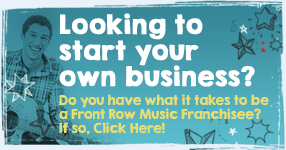 We would have no hesitation in recommending Front Row Music to any schools." a few chords. After my second lesson I could play Wonderwall all the way through! to collecting all payments, which makes things really easy for our school. Is Your School Interested? 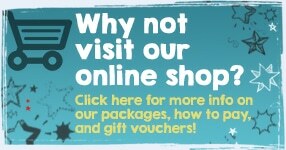 Click Here For Your FREE Schools Information Pack!